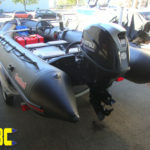 Another Bombard Commando application came thru the tech area recently with a request for a high performance two stoke outboard. 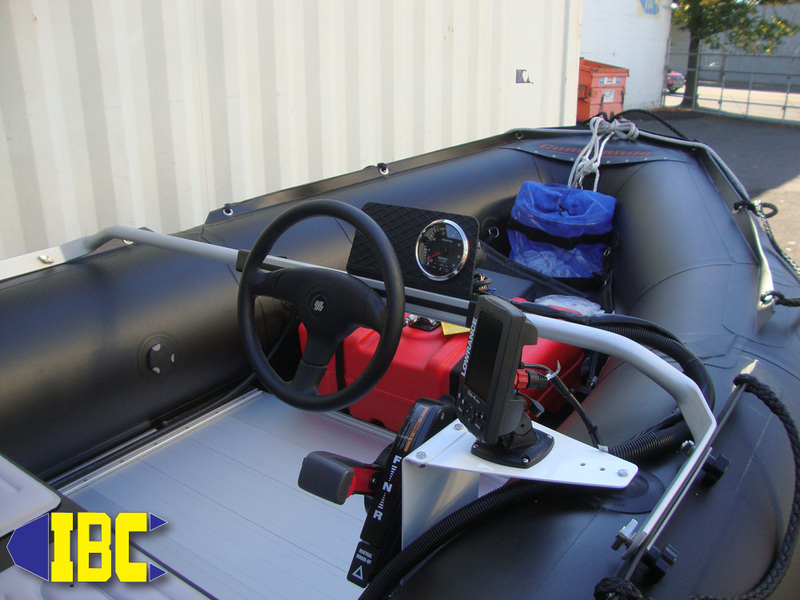 Taking a page out of Mike’s operational manual IBC went with the Tohatsu TLDI 50Hp 2 stroke outboard with multi-function tiller option. 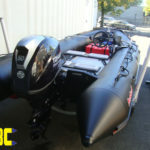 IBC added a custom camo bimini top a 12 gallon forward mounted fuel tank and various rigging components to offer the customer a setup like Mike runs for blistering performance when it counts. 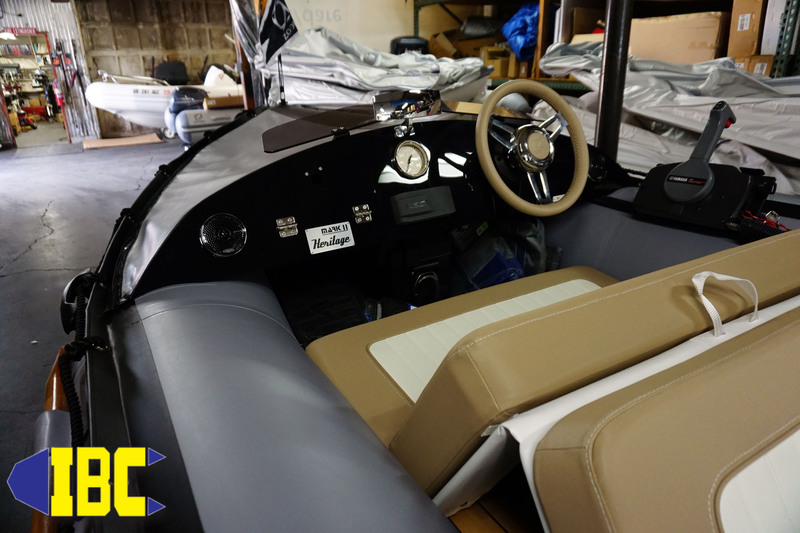 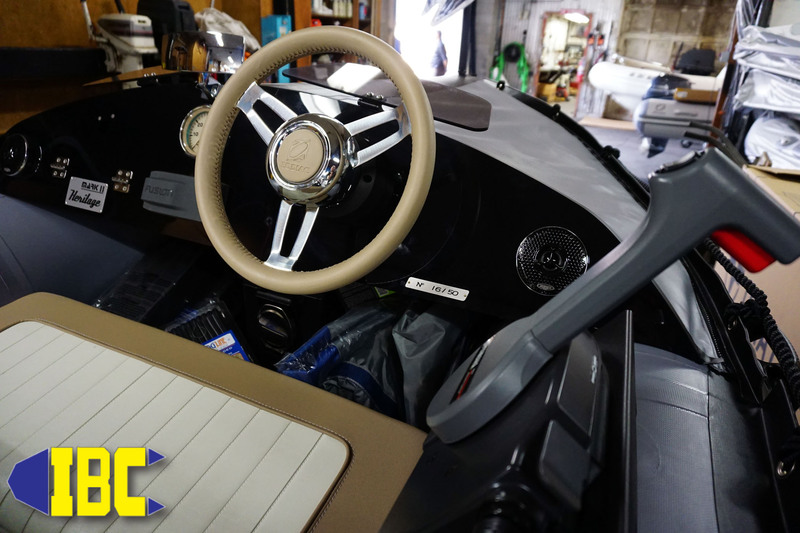 Of course Mike won’t run a bimini top on his Bombard Commando, but that doesn’t mean you can’t. 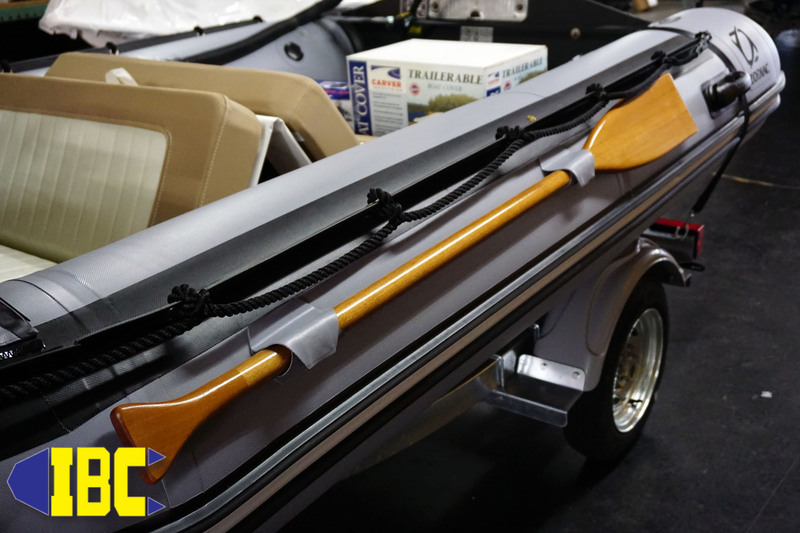 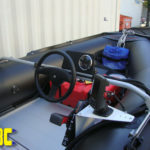 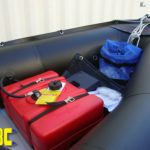 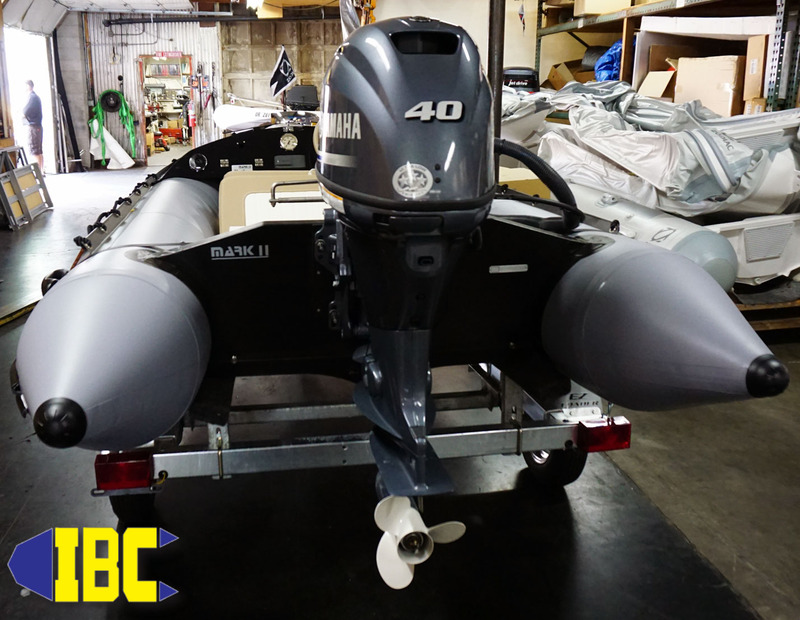 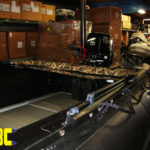 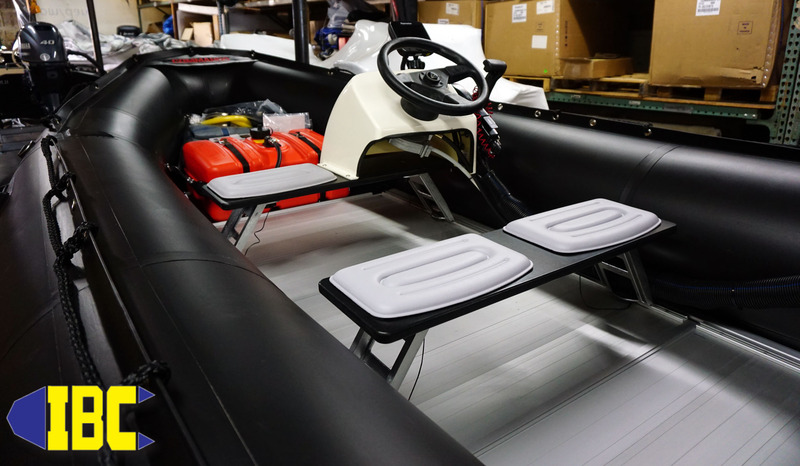 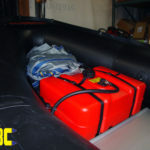 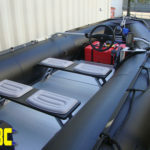 With the IBC removable bimini system you can do what you want in fair weather or foul. The Tohatsu TLDI (Two Stroke Direct Injection) motor offers a broadened power band and ultra low emission 3 star CARB rating in a package that is very eco-friendly and fuel efficient. 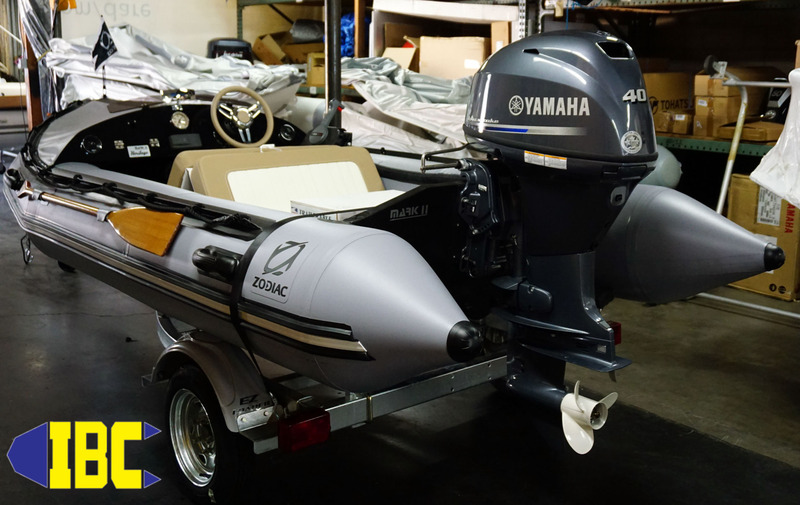 The 2 stroke Tohatsu outboards are being used by some of the very best operators in the military as well as the professional front for their high performance and ultra-reliability in conditions that kill lesser motors dead. 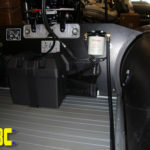 (note these special forces variants aren’t available to the public at this time) Much of the boat to boat footage and other marine based operations IBC conducts throughout the year are powered by this work horse of a motor that is rarely seen on camera. Forget about mixing gas the TLDI does all the math and heavy lifting for you so all the operator has to do is twist the throttle and point the bow. 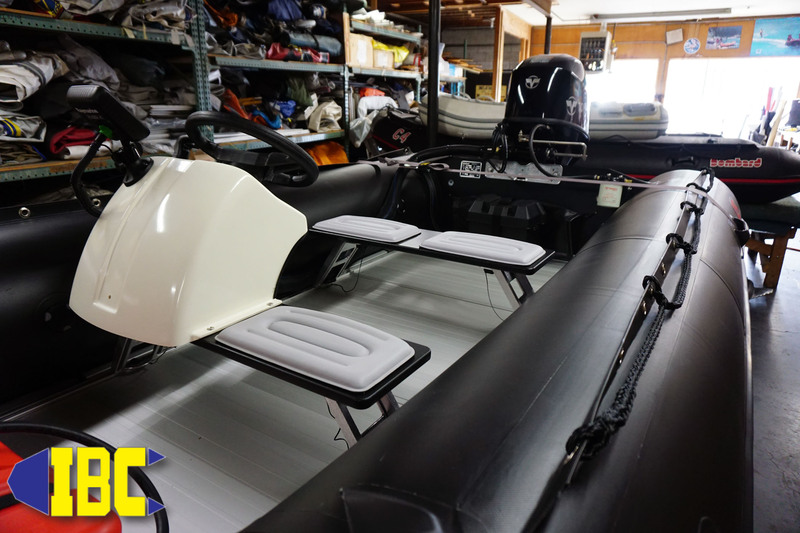 With it’s sophisticated ignition timing and fuel air mixture control the Tohatsu works well at most altitudes and environments whether salt, fresh or brackish waters. 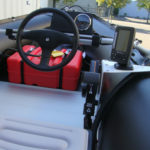 The Tohatsu TLDI doesn’t ask for fanfare it simply accomplishes the mission and goes home like a true silent professional. By using Zodiac’s Bombard Commando as a platform operators experience greater mission capabilities due to it’s Strongan Duotex fabric that is “thermo-bonded” in Zodiac’s state of the art French facility. 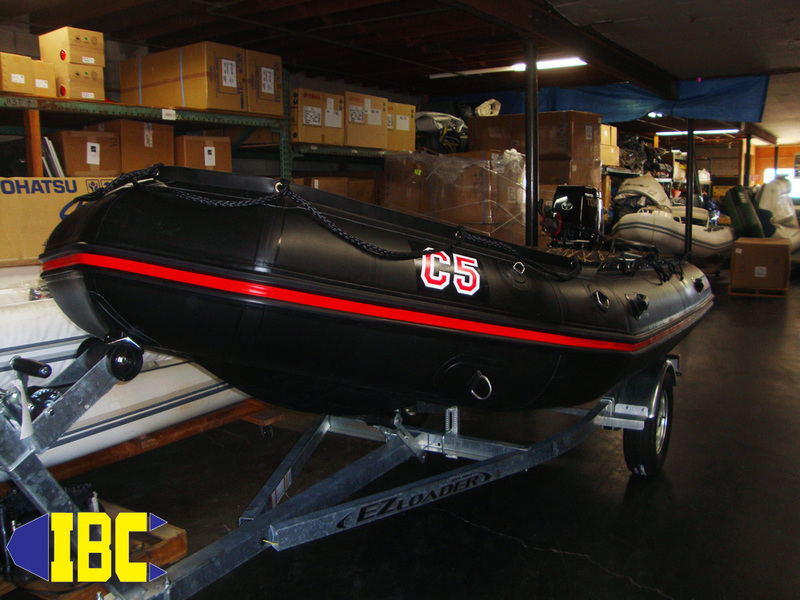 Usually when someone is talking about their “Zodiac” they aren’t actually talking about a real French Zodiac like the Bombard Commando series. 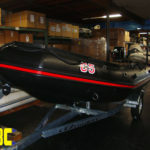 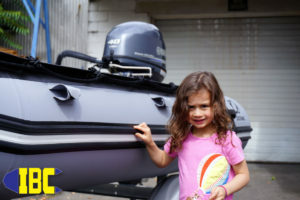 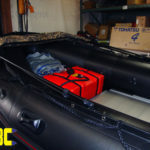 Often times they are talking about some other brand “X” inflatable boat that people like to call a Zodiac. 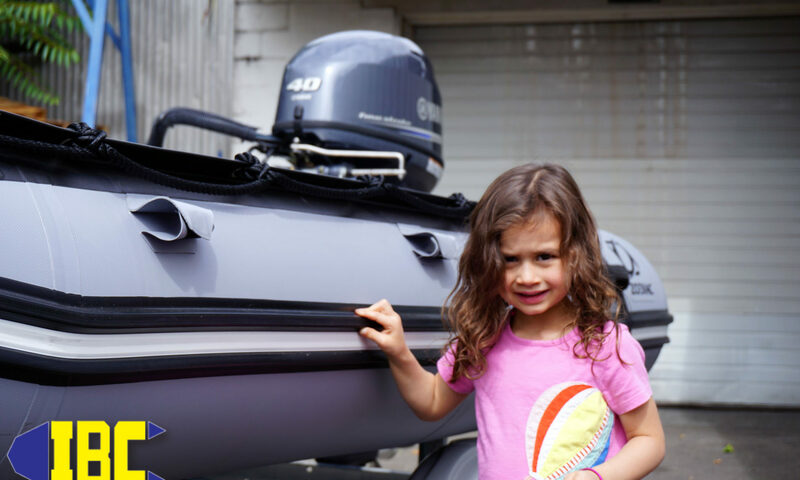 Insist on the boat the legend is based on, insist on a real Zodiac inflatable boat like the Bombard Commando, Zodiac Futura, or Zodiac Classic and never compromise your safety or performance again. 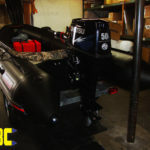 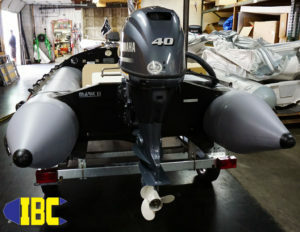 The Bombard Commando C5 in this article is yet another we have to move out of the shop to make way for the next Bombard Commando C5 that is getting rigged for yet another customer wanting the best his money will buy. 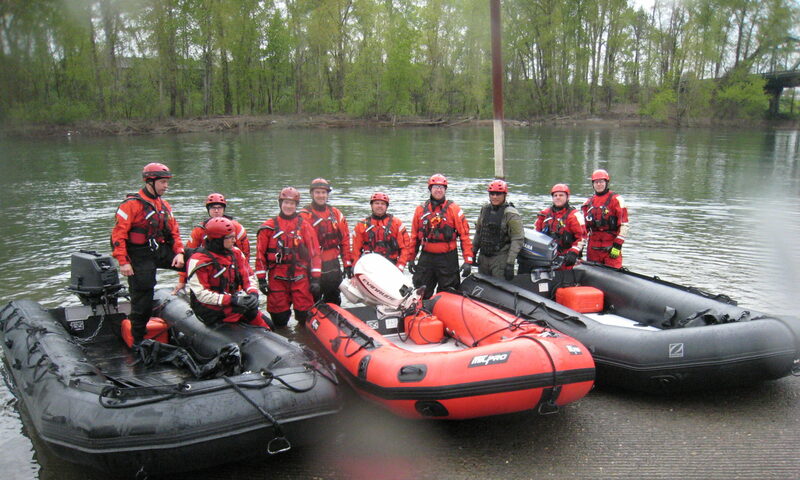 Enjoy the pictures below and remember when you are ready to go Commando give IBC a call first (503)235-2628 and see why we are rated #1 for Bombard Commando applications anywhere there is water.